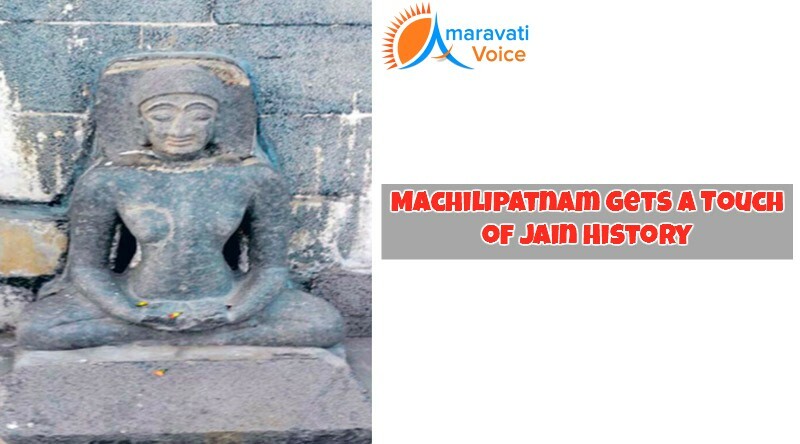 Archaeologists have explained the history behind the Vardhaman Mahavira Sculpture from tenth century AD, which was found in Krishna District. Experts conducted studies on stone sculptures of Vardhamana Mahavira discovered in Meduru near Challpalli, which is now in Victoria Jubilee Museum in Vijayawada and Paswanatha image, installed in a local temple at Gudivada in Krishna District. They found that all of which can be dated to 9th and 10th centuries AD. Earlier, Krishna district recorded good number of Buddhist sites like Majeru, Ghantaslaa, Pedakallepalli, Kaukollu, Nidumolu,and Munuluru where stupas, chaityas, viahras Buddhist images sculptures and inscriptions which can be dated to the period between 3rd century BC and 3rd Centaury AD were found. The Mahavira sculpture, 4 feet in height, is seen seated in Padmasana and Dhynamudra. Based on the style and Jaina iconography, the sculpture can be dated to the 10th century AD.